Bournemouth will reach the Carabao Cup semi-finals for the first time in their history if they can get past Chelsea on Wednesday. 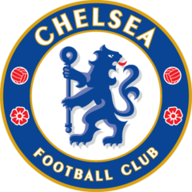 There will be an element of deja vu for both teams, who met at this stage of the competition last season with Chelsea emerging winners, before losing 3-0 at Stamford Bridge in the Premier League little more than a month later. 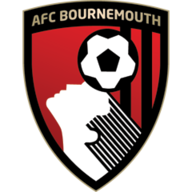 But Bournemouth, who won only one of their first nine league games last season, are a different prospect this term and are only three points off sixth-placed Manchester United with almost half the season gone. 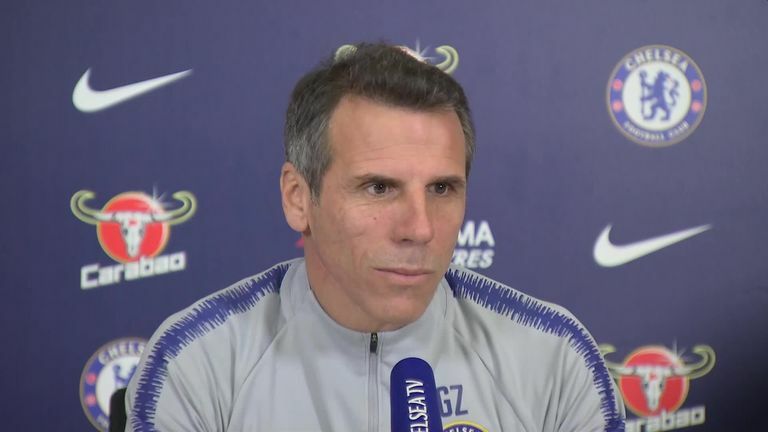 Chelsea assistant manager Gianfranco Zola added: "We know Bournemouth is a dangerous team. They've gone far, even from last year. They keep improving. "A very good coach [Eddie Howe] and a good team. We know the game will have a lot of difficulties. "With all respect we know our potential, we're getting better. We've had our bad spell, but we're coming strong from that. We approach the game with a lot of confidence." Bournemouth will head to Stamford Bridge looking to reach the last four of not just the Carabao Cup, but any major cup competition for the first time if they can overcome their hosts. "It's a great game for us, we're very excited to be in the competition and trying to get to the semi-final," said Howe. "It's well documented that we've never been in a major cup semi-final before, so what greater incentive can we have? We're very excited to try and make that happen. We have a massive hurdle to overcome, one I really want my players and staff to relish and try to rise to." 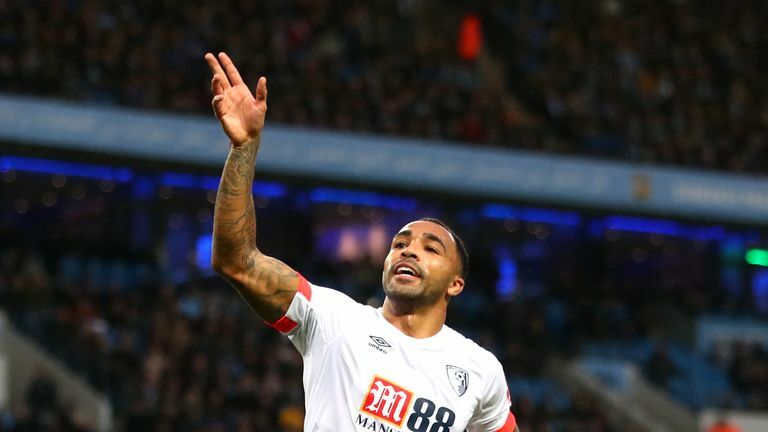 Bournemouth will check on Callum Wilson, Tyrone Mings and Simon Francis ahead of the match. Wilson is carrying a hamstring problem, Mings has a hip injury and Francis is nursing a groin niggle. Dan Gosling, Lewis Cook and Adam Smith remain sidelined with knee injuries. Bournemouth lost 1-2 against Chelsea at this exact stage last season - Dan Gosling had equalized in the 90th minute for the Cherries but Alvaro Morata scored Chelsea's winner just 75 seconds later. Chelsea have benefitted from two own goals in the League Cup this season, more than any other side and accounting for 40 per cent of their total goals scored (2/5).